It was a victory a year in the making. 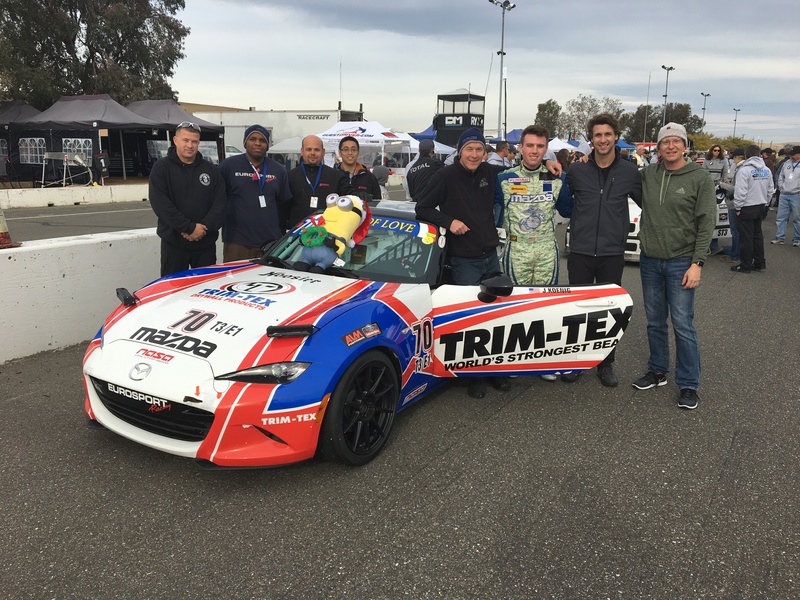 After a third place finish last season in one of the world’s most demanding sports car endurance races, the NASA 25 Hours of Thunderhill from Willows, Calif., Team Trim-Tex never stopped thinking about what it would take to push its faithful Mazda MX5 Global Cup Car to the top spot. The preparation paid off as the talented, hand-picked squad won the E1 class and netted a impressive 16th overall finish out of 60 entries. 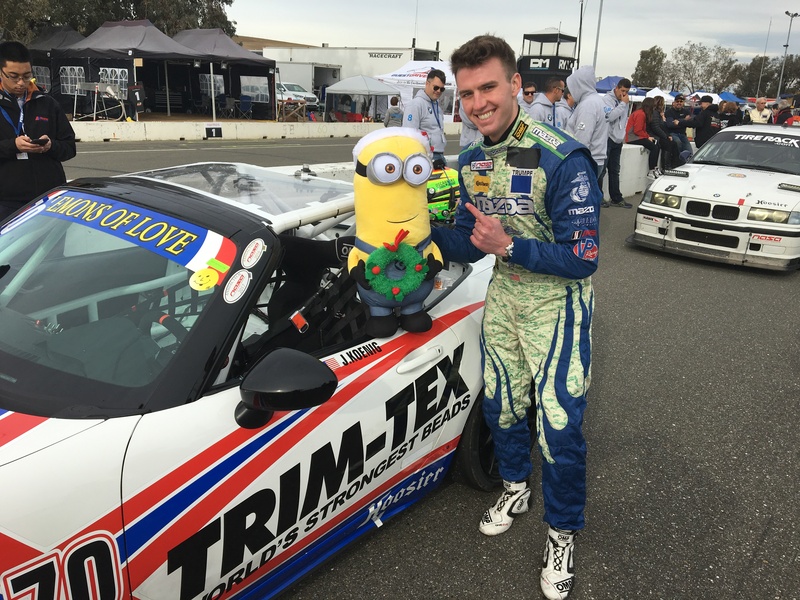 Team Trim-Tex celebrates the Thunderhill victory. It was a year in the making. It was a battle of adversity right from the outset. Early testing on Thursday revealed the Mazda MX5 was getting loose in the corners and required adjustment. “We had no grip in the rear tires at all,” Koenig said. 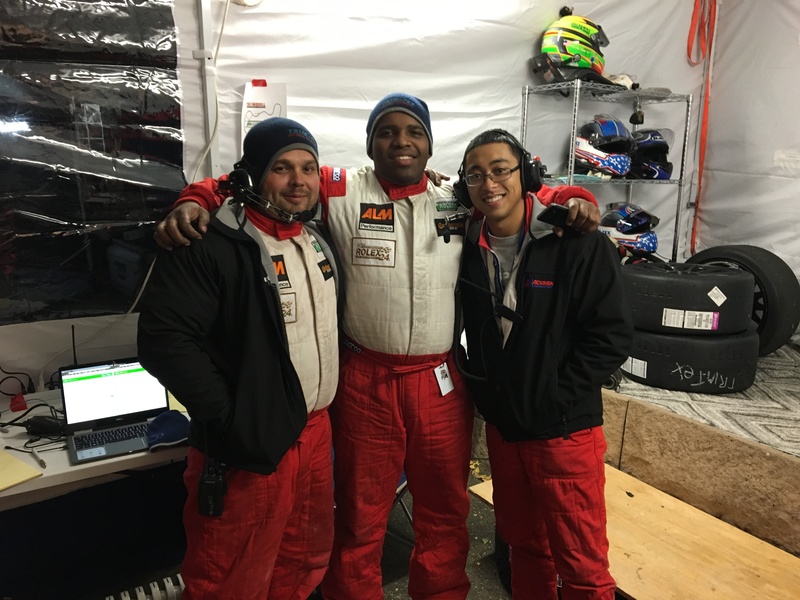 One of the team’s shining stars, Mazda Factory driver, Brit Casey Jr., came through. After several tuning sessions and multiple changes, Casey qualified the car on the pole. The team was energized, but as it would soon find out, the battle of adversity was just beginning. On the parade lap Casey hit a patch of oil and spun out. The mishap cost the team several valuable positions. After regaining control of the car Casey made some passes, attempting to go back to his original starting position. 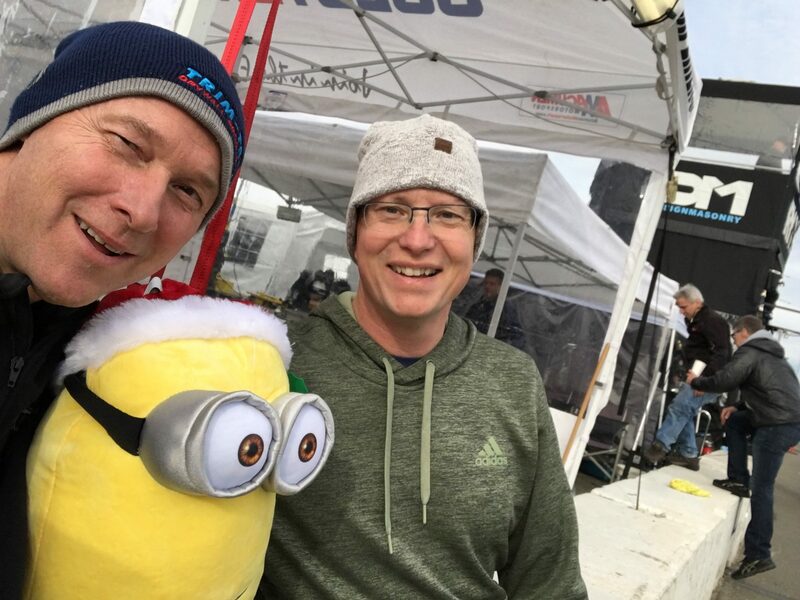 Race officials interpreted the situation differently. The team was soon notified that it would have to serve a one-minute penalty for passing under yellow. 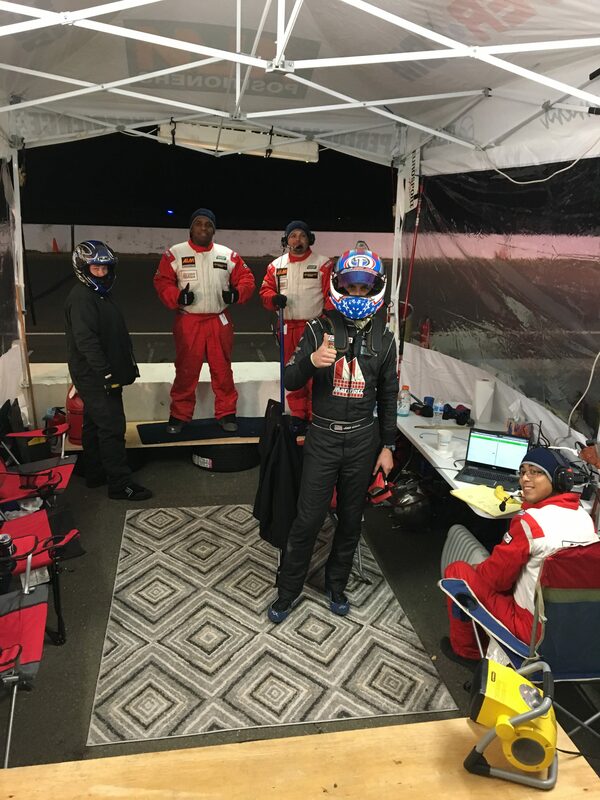 “We went from leading the race to coming into the pits for the minute penalty, which ends up costing us more than three minutes,” Koenig said. The penalty put the team two laps down. It took a grueling seven hours of hard work to claw back to the lead. “We were the small engine that could,” Koenig said. 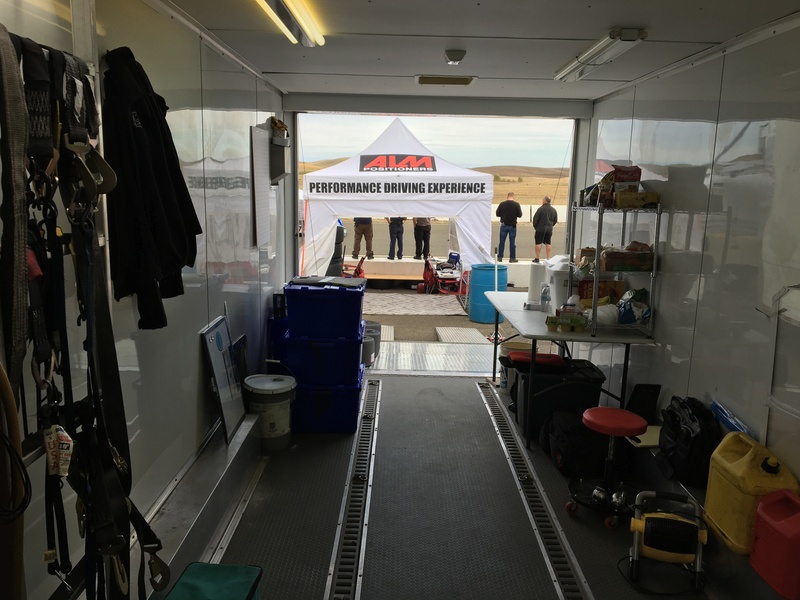 The team knew it needed to take advantage of the valuable daylight hours to make up time. The race becomes much more difficult when darkness sets in. The disadvantageous darkness amounts for about 12-hours of the race. Temperatures dipped into the 30s and traction was limited. Just as the team began to think victory was a real possibility, more hardship set in. The car lost its useful and important fifth gear, six-hours before the conclusion of the race. Casey was again called on to use his driving excellence and proficiency. The team decided to triple up the factory-backed racer for a three-hour shift. “He knew how to take care of the gearbox to make the car survive. We were worried about changing drivers and making somebody adapt to that. There are no big egos on this team,” Koenig said. 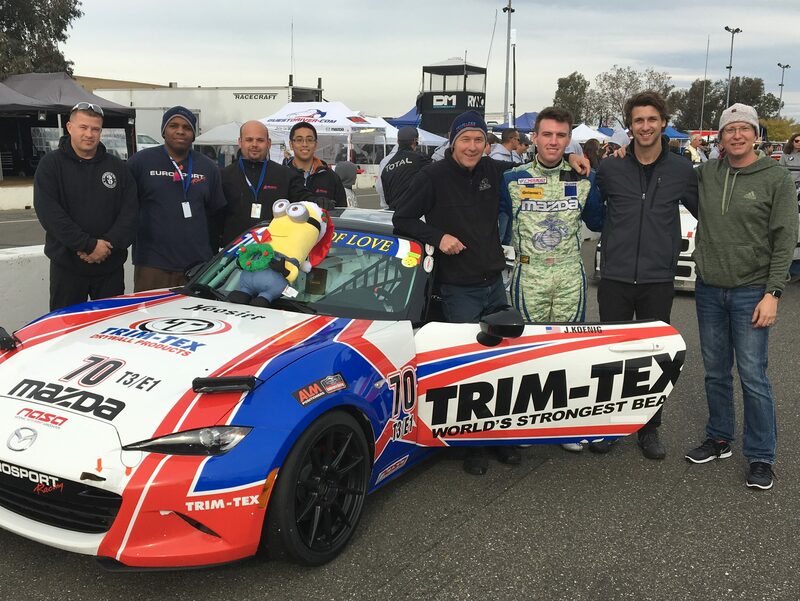 Pressing on, Casey hobbled the wounded Trim-Tex Mazda across the finish line for the victory. Koenig and his team were elated. 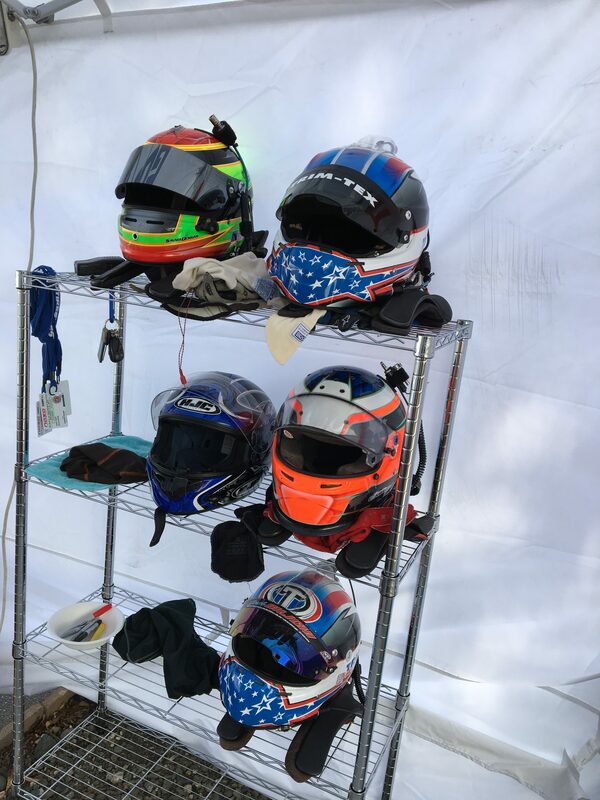 Koenig gave a thanks to all of the drivers: Josh Bilicki, Cameron Cassels, Britt Casey Jr. and crew; including Eurosport mechanics Nick Avila, Jack Changrachang, Joe Walker and Fueler/car hauler driver David Kohn. 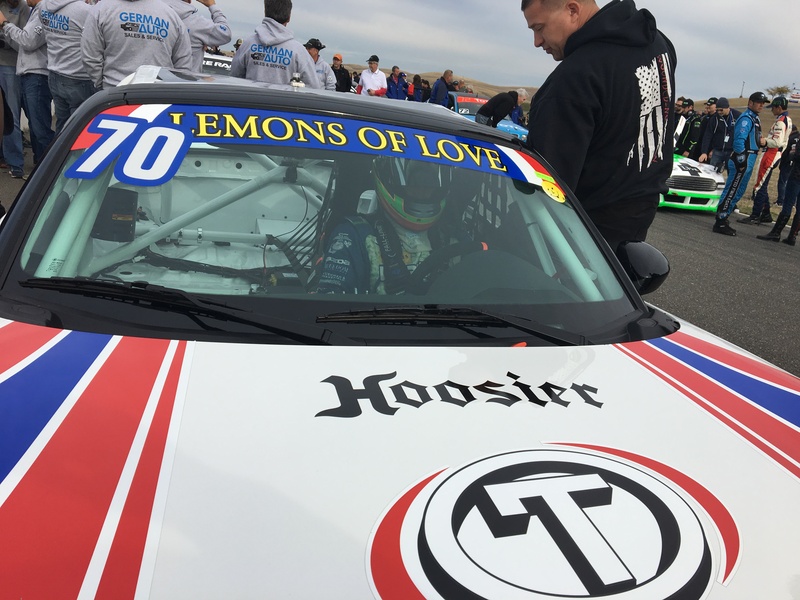 Also special thanks to George Weathered at Eurosport racing, Doug Grunnet from Guest Driver.com, Tim Gilvin from Hooiser Racing Tires, Mike Newlander for the use of his truck and trailer and Deb Koenig for all her love and support. “It’s a fine organization that helps cancer victims all over the U.S. It is our favorite charity,” Koenig said.